Guess it’s time to let this cat out of the bag. I’ve been hoarding Acuras for years now. 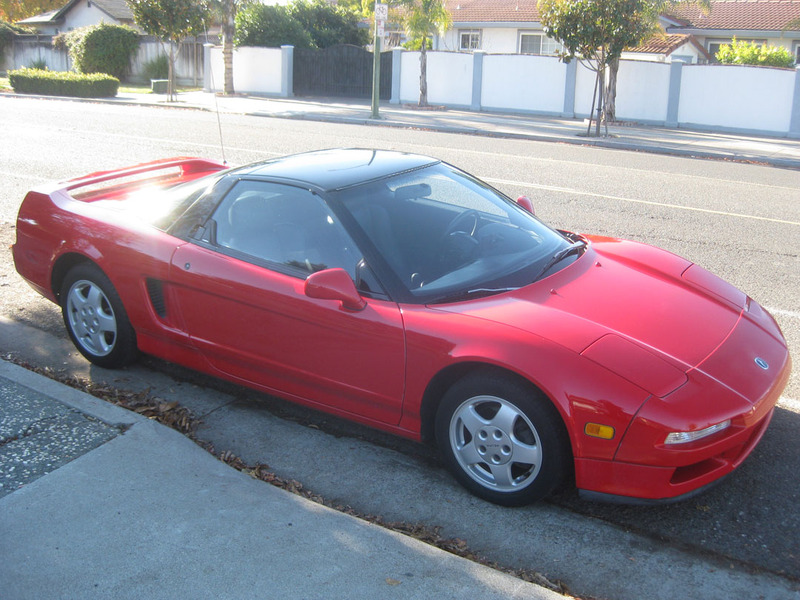 My secret toy obsession is a Formula Red 1992 NSX that I bought for my 30th birthday exactly two years ago, on December 17, 2011. 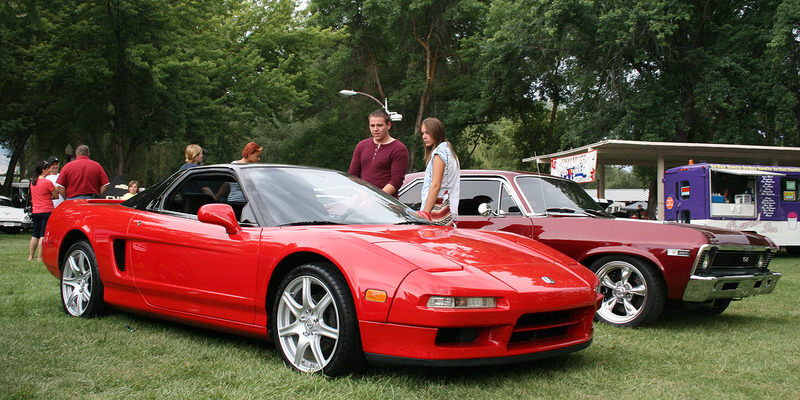 During the first generation NSX’s production run from 1991 through 2005, there were only about 8,000 cars made. 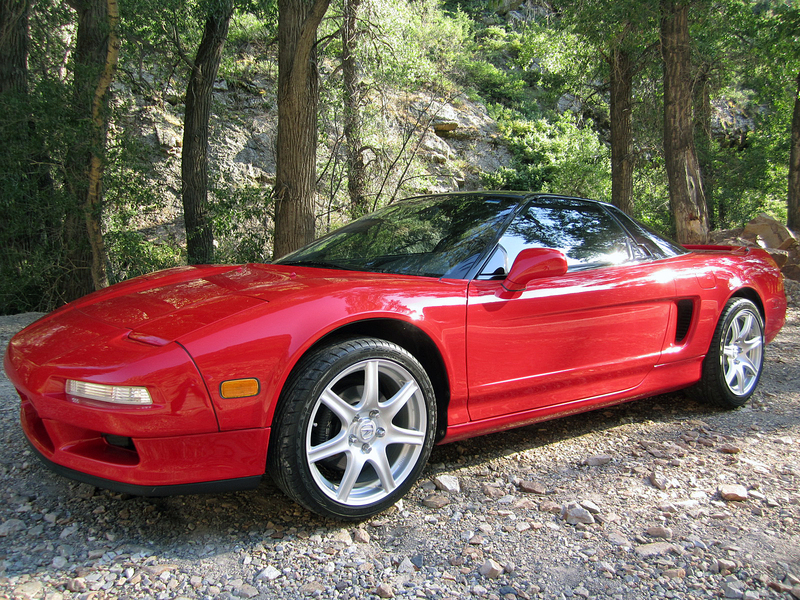 My NSX is one of 421 in its color & transmission configuration for the year. 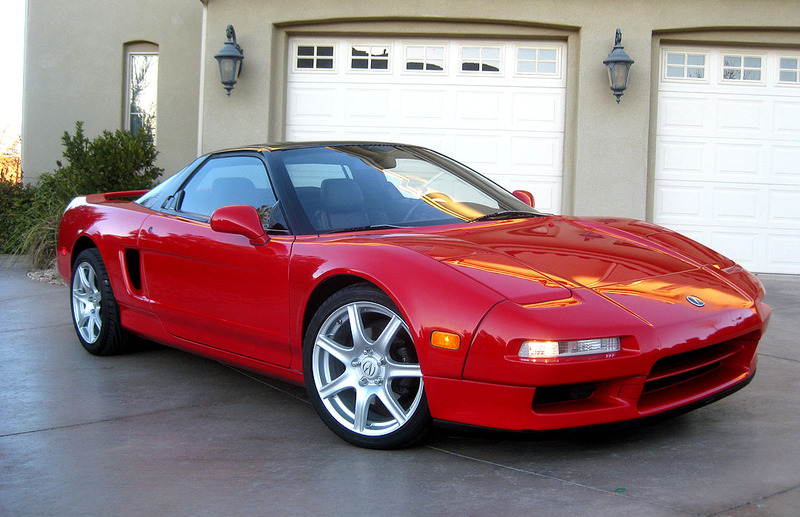 The NSX is an iconic car that showed the world that an exotic sportscar didn’t have to be unreliable. It’s powered by a 270-horsepower 3.0 V6 engine with VTEC, which puts the power to the pavement via a 5-speed manual transmission. 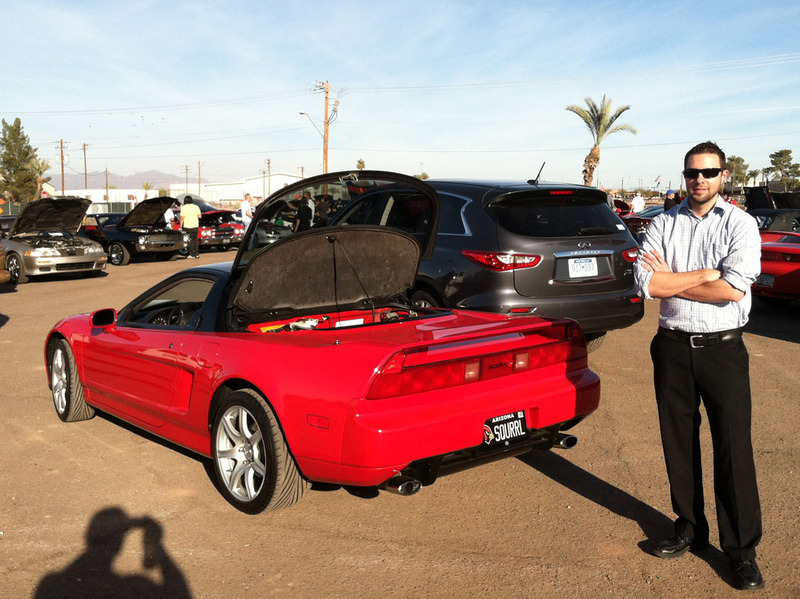 When I picked up my NSX up just two weeks before my 30th birthday, it had 80,440 miles on the odometer. It came with full service records back to new, all the manuals, a dealership sales brochure, and 4 keys including the original titanium key that was issued with all new NSXs of that era. Talk about a perfect find! 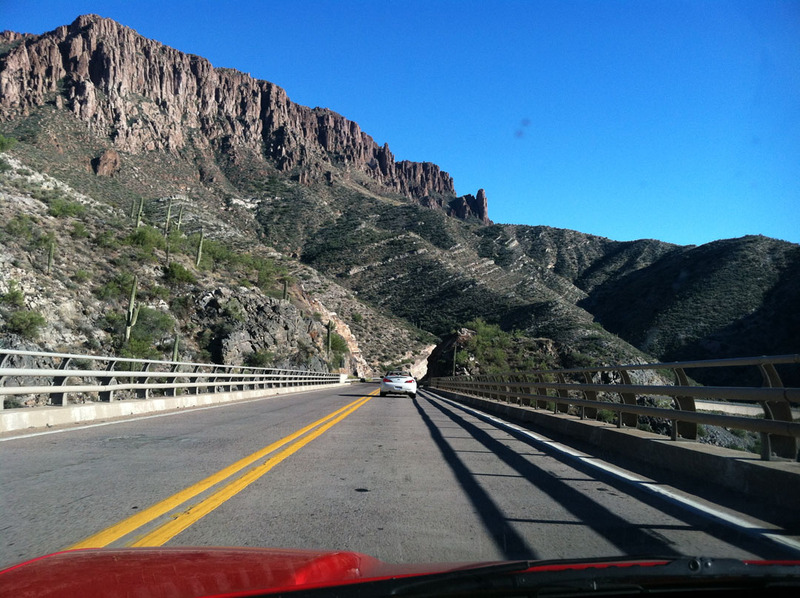 I was in heaven for the entire 12-hour drive home to Phoenix. The car grabbed more attention than I knew what to do with. 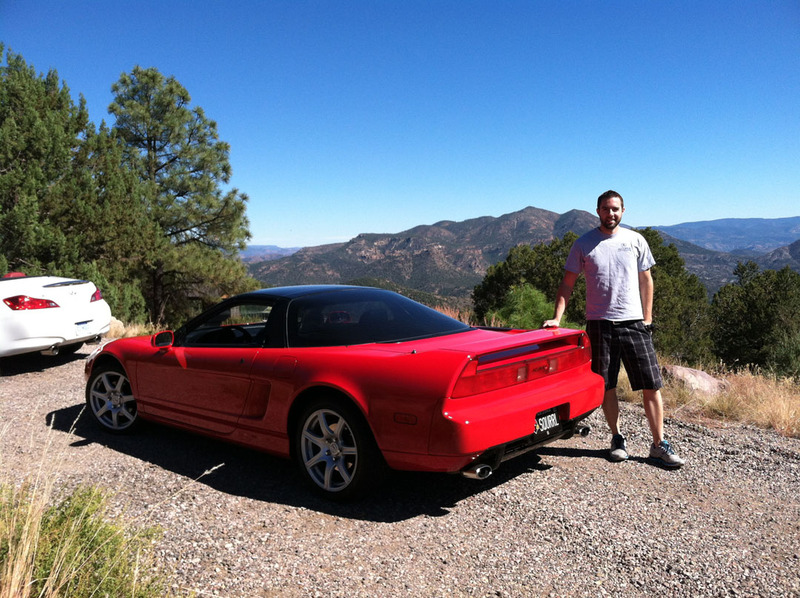 Over the last couple of years, I’ve taken the NSX on a number of fun adventures. The driving experience is unlike any of the other dozens of Acuras I’ve had the privilege of being behind the wheel of. 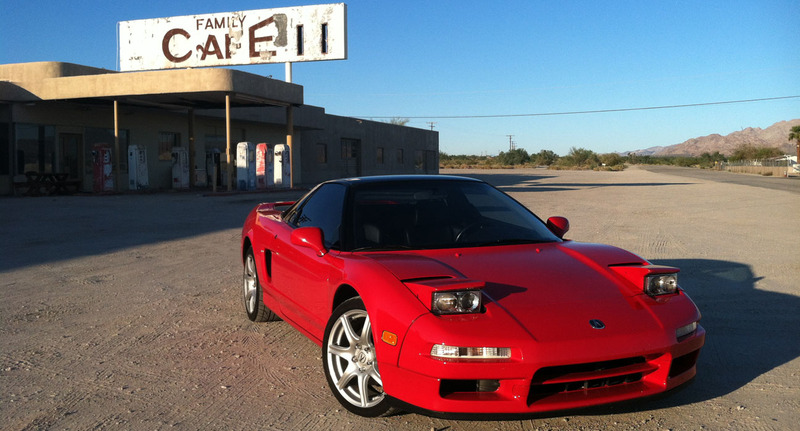 I can best describe it as “raw.” The NSX has no power steering. No cupholders. No “frilly” unnecessary luxuries. It is the most connected car to the road and to the driver of any I’ve driven. 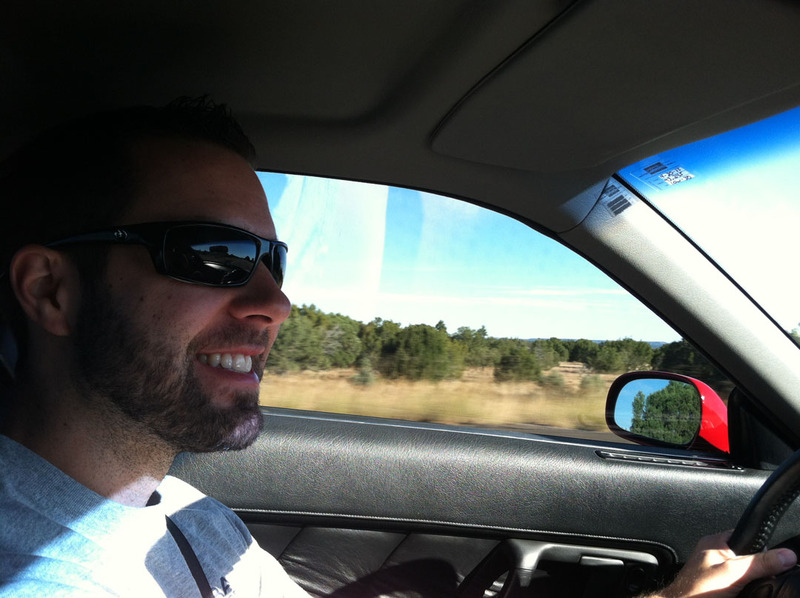 In any other vehicle, a key ingredient in a pleasurable drive is a rockin’ sound system. Not in the NSX. The Bose stereo is nice, but I’d rather leave the audio turned off entirely. Hearing the car’s mid-mounted V6 rev to the redline from behind the jet-inspired cockpit is an intoxicating feeling that brings endless grins. It makes you want to push the car’s limits again and again. Come reminisce with me as I take you on some of those trips through the many pictures that follow, in chronological order. 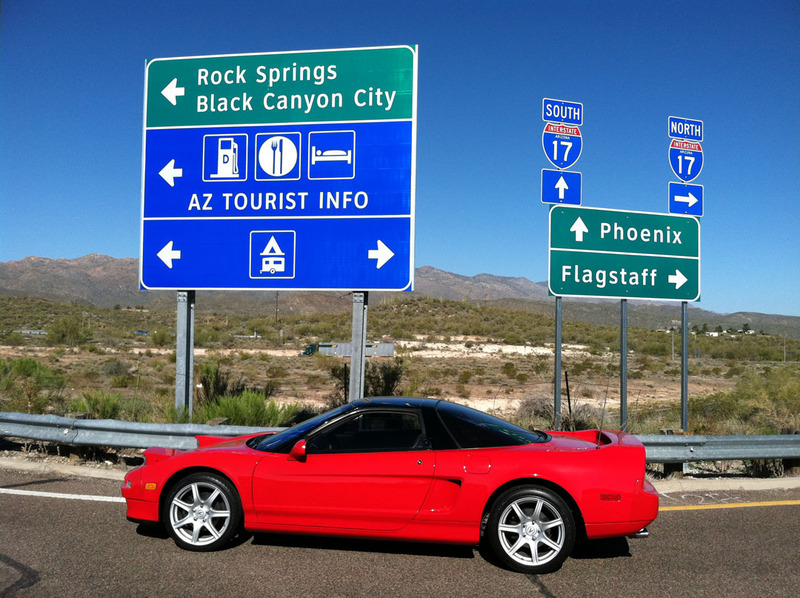 You’ll probably see some NSX pictures from time to time on the blog as I continue my Acura travels in 2014 and beyond. 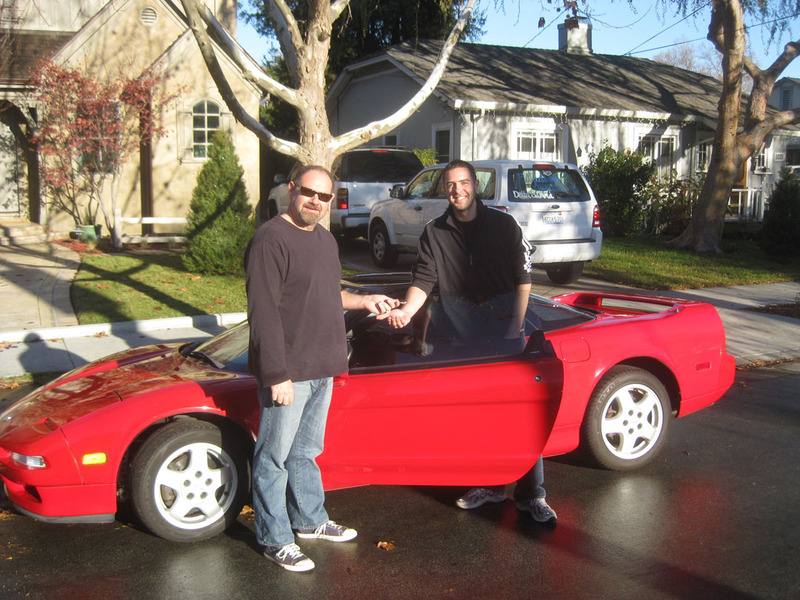 December 17, 2011 – The traditional key handoff picture. The man handing me the key was the 3rd owner. 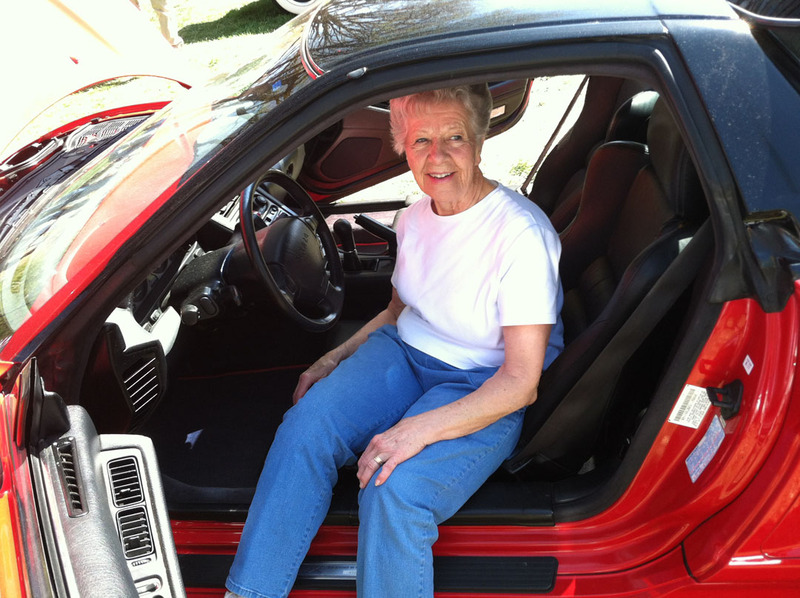 He’d owned the NSX for about 14 years. 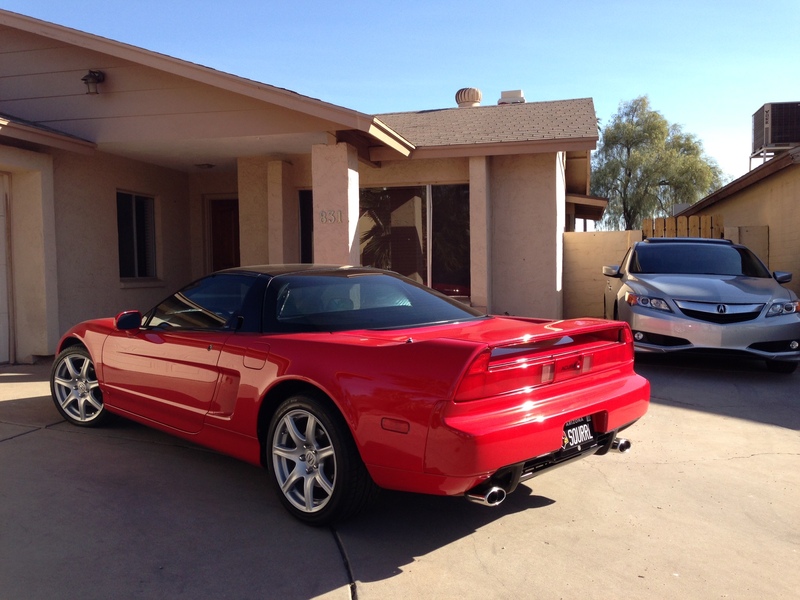 December 31, 2011 – My brother’s place in St. George, Utah after adding the 2002-05 model year, 17″ NSX wheels and ditching the OEM 15″ / 16″ staggered setup, which I still have in storage. April 2012 – Photoshoot in Tempe, Arizona. Pictures by John Bazay. 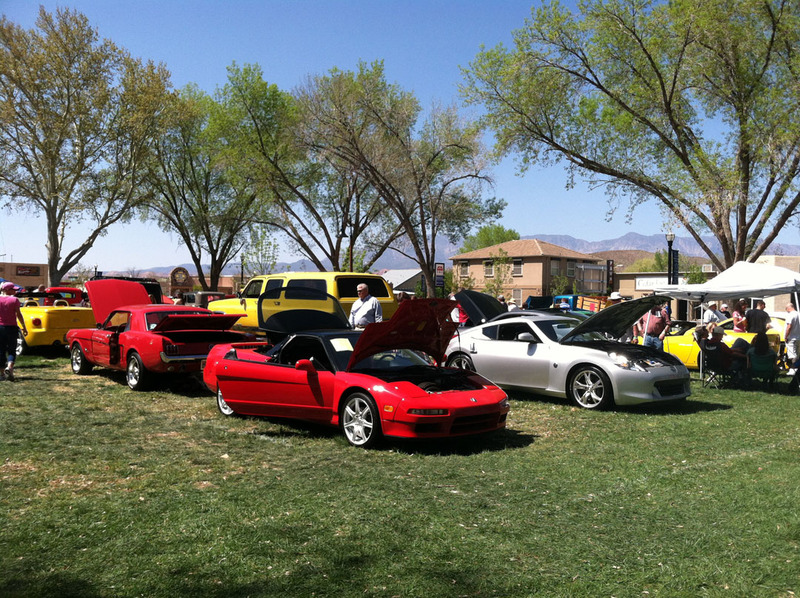 Great day at the car show. Lots of fun comments about the “squirrel wheel” (spare tire) in the front compartment. 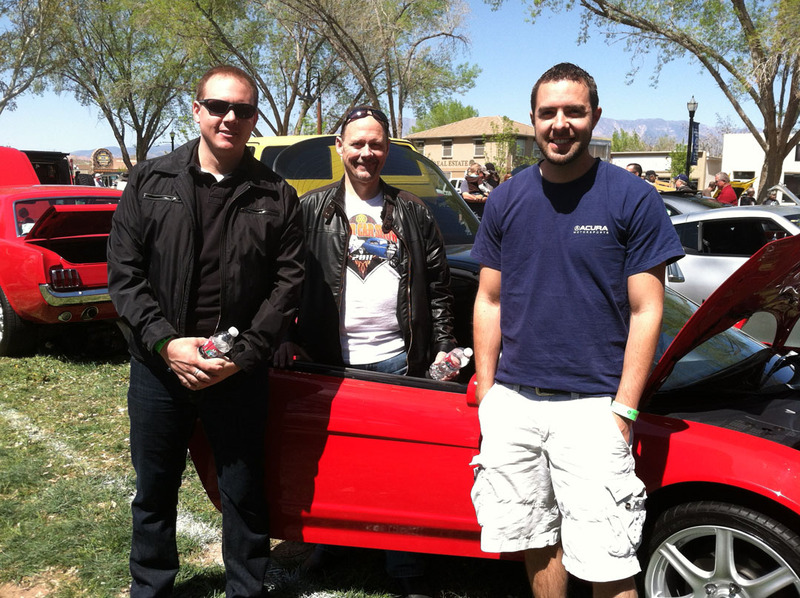 April 2012 – St. George, Utah, on the dyno machine at H&S Performance. Numbers: 242 horsepower, 179 foot-pounds of torque. 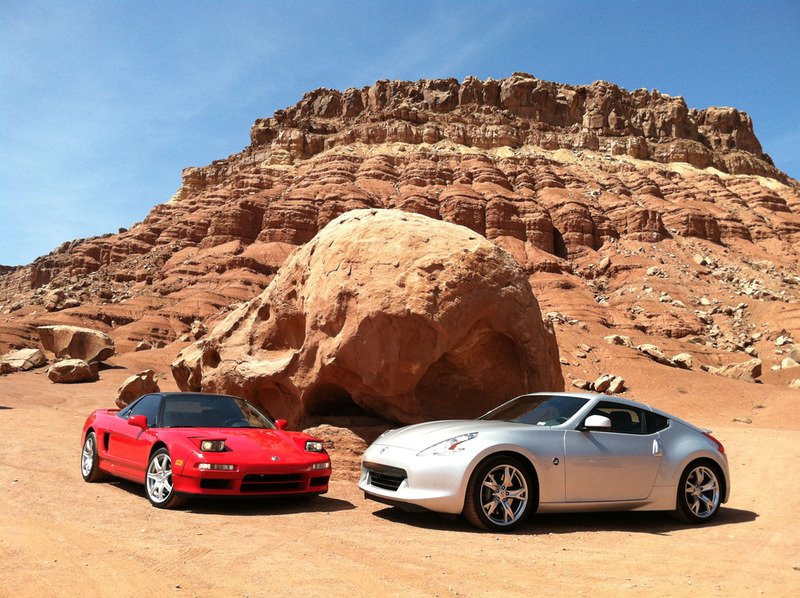 April 2012 – Vermillion Cliffs Scenic Drive, Highway 89A, in Northern Arizona on the way back to Phoenix with Matt and his 370Z. 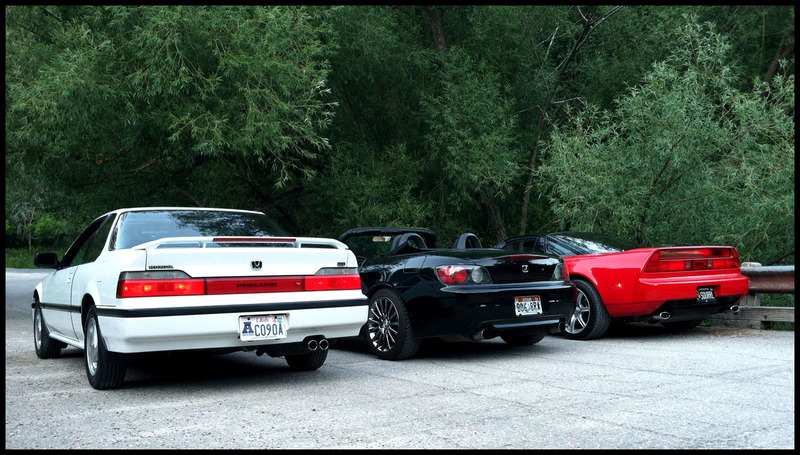 June 30, 2012 – Logan Canyon, northern Utah with my friends Ryan (Honda S2000) and Tyler (Honda Prelude 4WS). 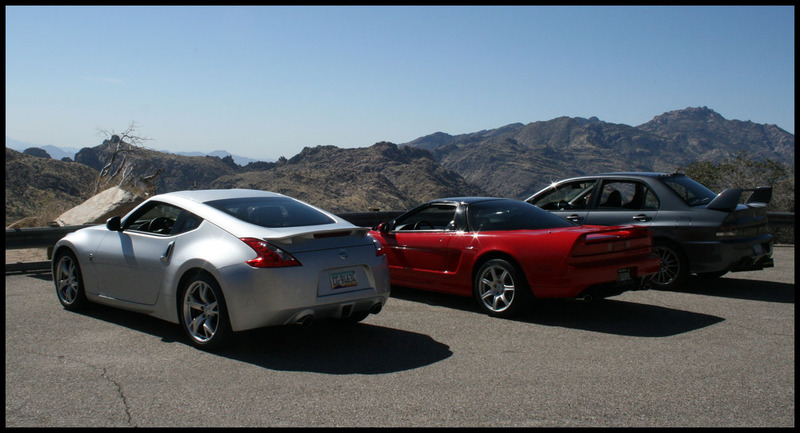 October 2012 – Supercar Saturday event – Jerome, Arizona. Below is a screen capture from a YouTube video. 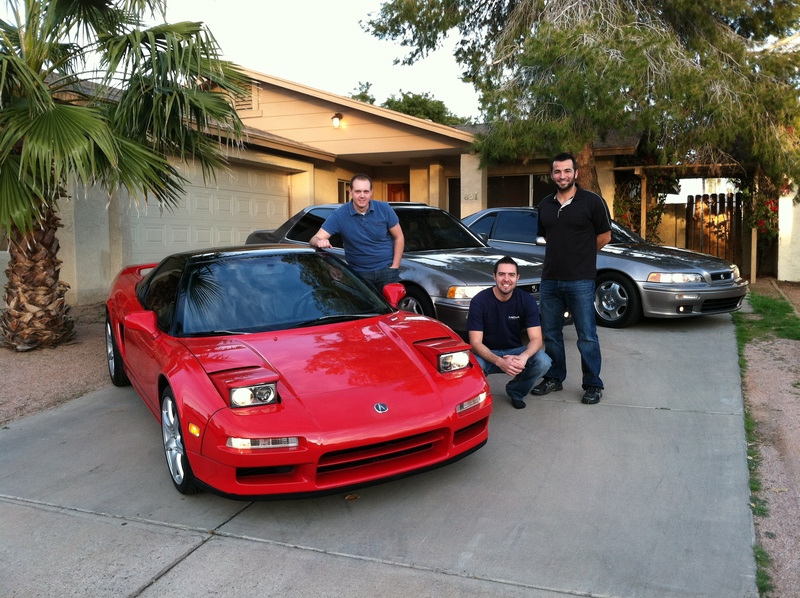 February 2013 – Scottsdale, Arizona – checking out an ultra-rare “Imola Orange Pearl” 2002 NSX for sale. This one even had the orange interior. 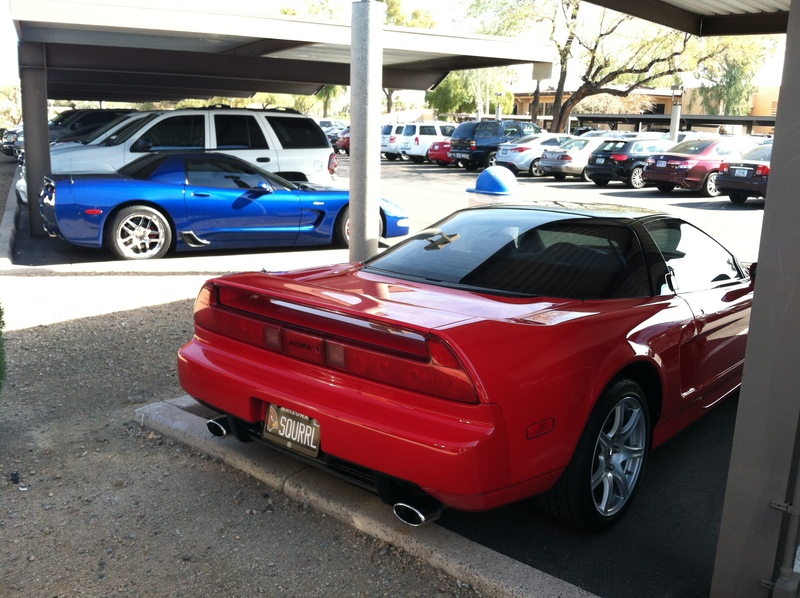 February 2013 – Parked at work on a Friday, and this blue Corvette Z06 owner decided to copy my parking style. 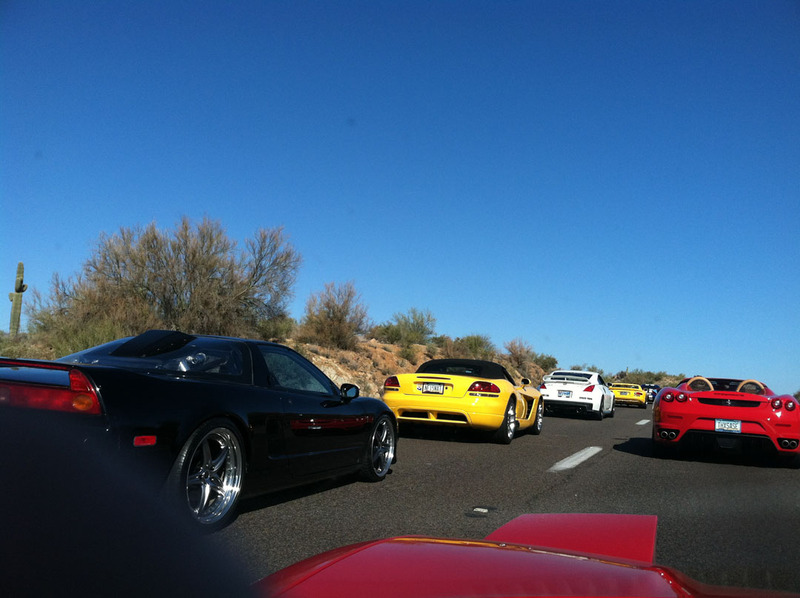 April 13, 2013 – Supercar Saturday (Scottsdale to Payson, Arizona). Skip to 1:12 in the video below to see me. 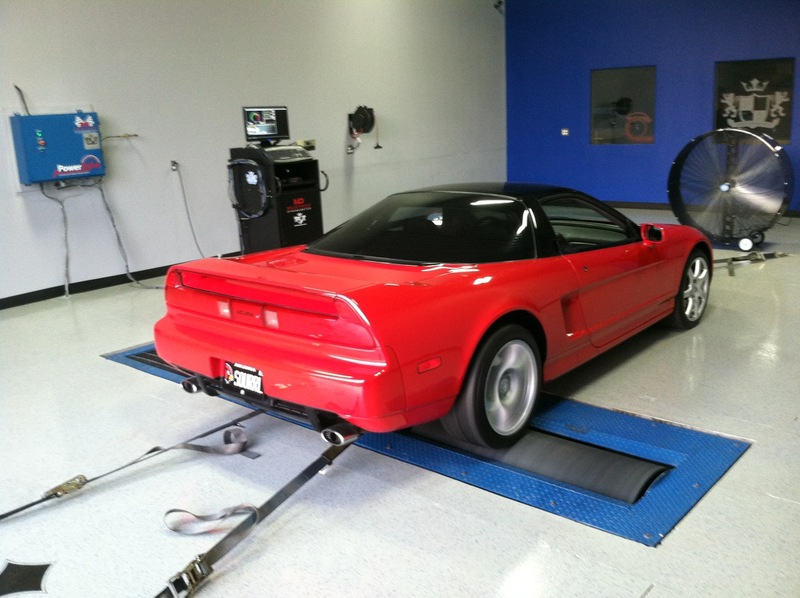 This entry was posted on December 17, 2013 at 11:27 am and is filed under NSX. You can follow any responses to this entry through the RSS 2.0 feed. You can leave a response, or trackback from your own site. Wow, looks like that would have been a great one to attend! 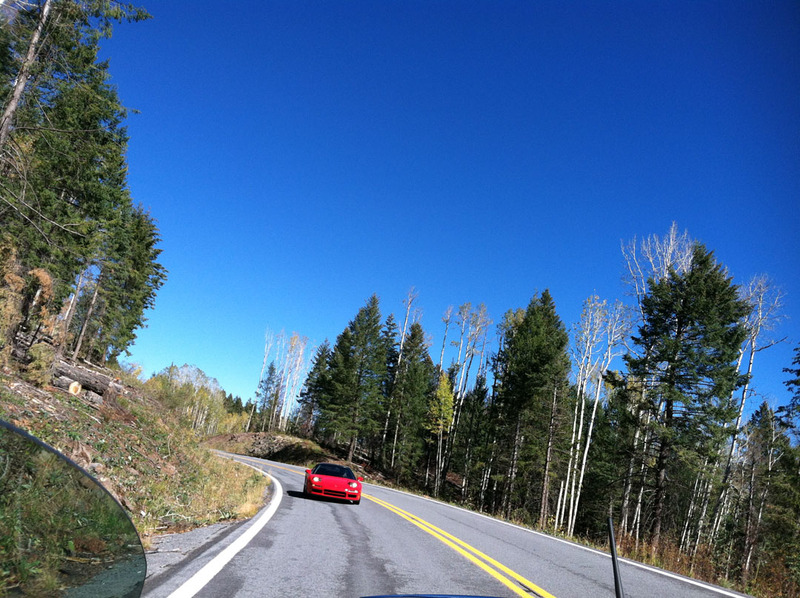 If I’m not mistaken, from the pics they took a ride into Rocky Mountain National Park, which is always pretty fun. 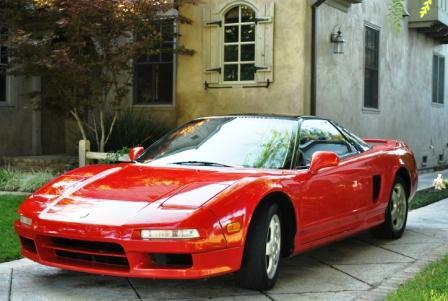 Still, the NSX is still on the short list of super rare weekend toys I’d love to have. I’d need a house with an actual garage before I get one, though. I’m nervous enough parking the BMW and Audi on the street, haha. 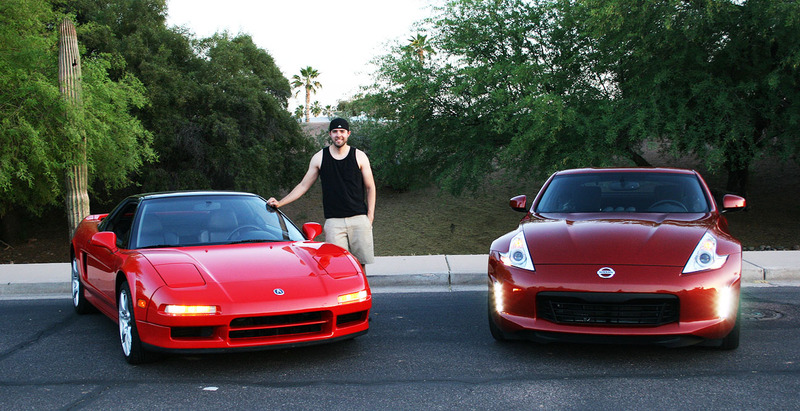 Marc, you’re right, I am definitely enjoying the NSX plenty. It’s too fun to NOT drive. Though I admit I am a teeny bit hesitant to see it cross 100,000 miles in the near future. The nice thing is that it’s just a 3.0 Honda V6. Maintenance has been easier than the Legend! Just a couple of hoses, oil changes, etc. Runs great and I’d trust it to 500k just like the Legend. 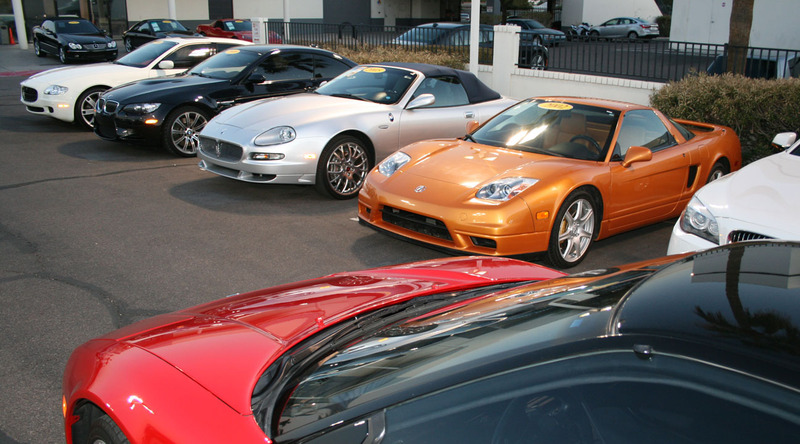 Really wanting to start my own mini Acura museum/ garage. 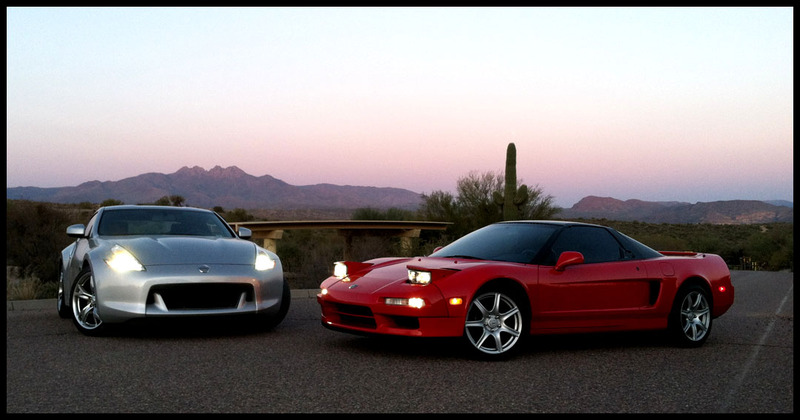 I’d like to have a NSX and pair of Legends myself. 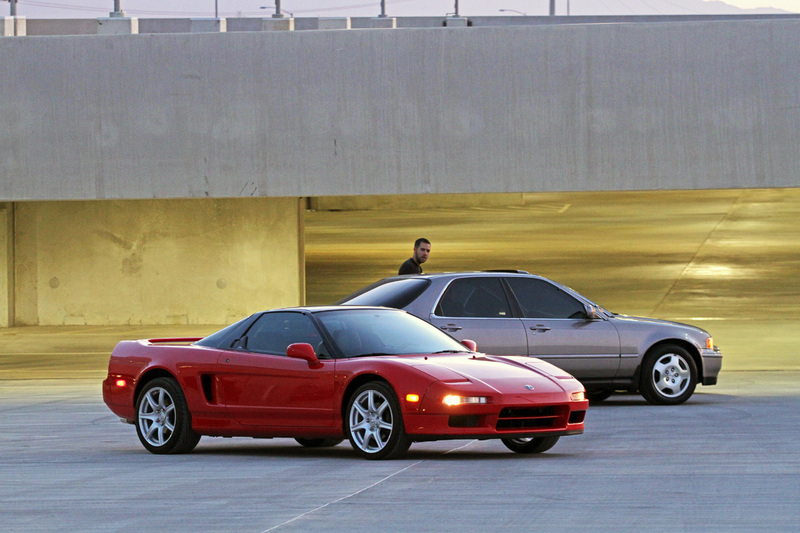 Those 17″ wheels from the ’05 NSX look a lot bigger then only 17″s. 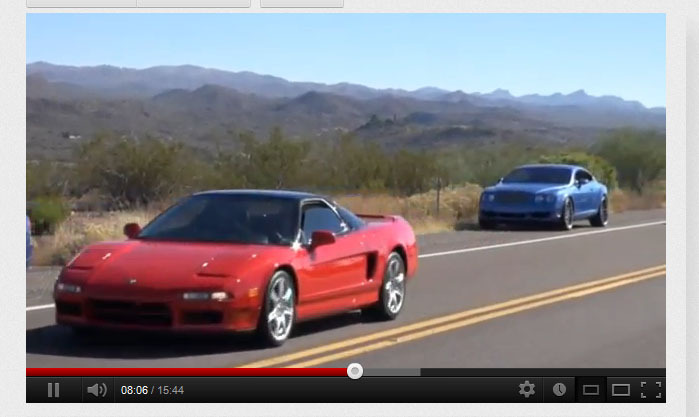 Just goes to show how small (flat and wide) the NSX is. They look so good on it, too. Reminds me of the ’04-’05 TSX wheels and the ’07 Civic Type-R FN2’s (3 door Hatch) 18″s. 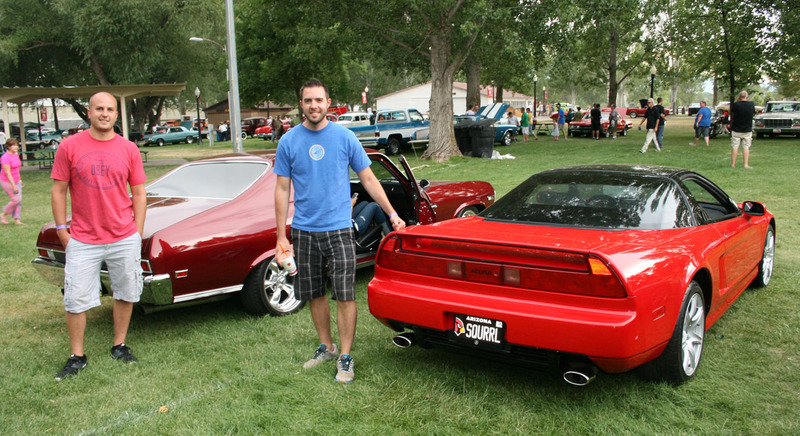 Hey Dillon, interestingly enough I had those 17″ wheels before I even had the NSX! I knew I was going to be upgrading the stock 15″ / 16″ 5-spoke staggered setup, so when I saw the 17’s listed for sale on the NSX Prime I scooped them up. They really do update the car quite a bit. Other than those wheels I’ve really left the car pretty much alone. Stock is best. 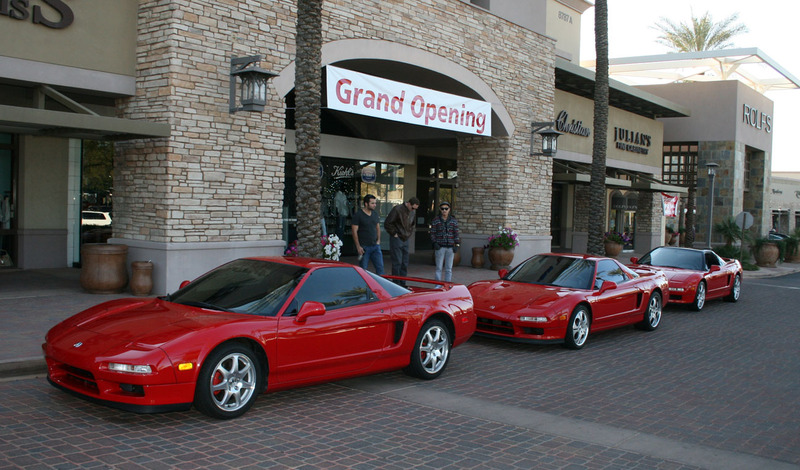 We should definitely open up a combined Acura museum/garage someday. I’m totally in for that idea. So. Of the four odometers, how many of those combined miles are ones YOU have driven?? I know you have it calculated and recorded somewhere. It’s a good thing I won’t need a car next month when I am down there because I would have a tough time choosing which one to borrow. Haha! I will stick to foot traffic, thanks. By the way, I am almost to 119,000 in Hi Ho these days. Great question! Of the 832,302 combined miles, I’ve driven 524,846 of them (63%). Look forward to having you visit in a few weeks! Let’s ditch Hi Ho in 2014 and get you into an Acura RL. So many miles! If you averaged 60 MPH, how many hours I have been spent behind the wheels? I would do the math but the calculator here at Grandma Mc’s died. So many good pictures and stories. 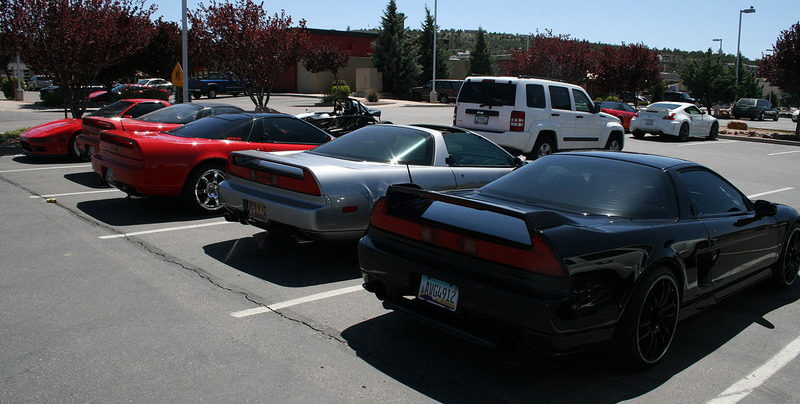 Even if my car is in a couple of the pictures, probably my favorite is the parking terrace shot with the GS and the LS flanking the NSX. The other parking terrace shot is good too, as its nice to see the owner of the cars too! Yeah I think of all the pics in here (which are many!) my fave pic is probably that same one – the head-on shot of the 3 cars side by side. 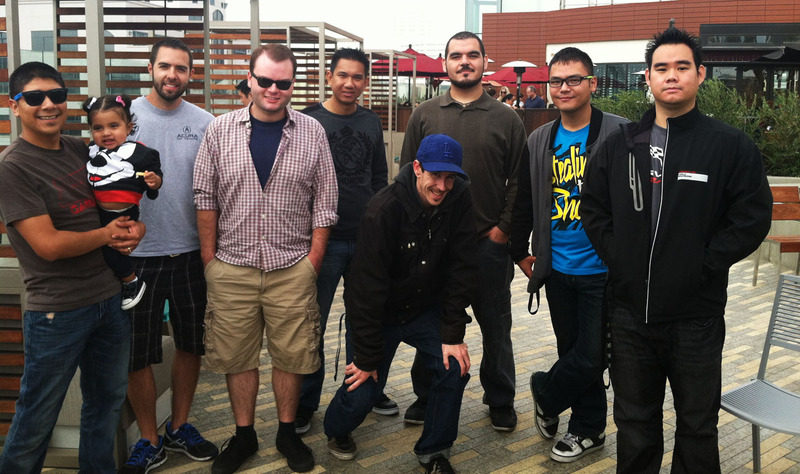 That was taken 2 months before I got the ILX, or else I probably would have included it in the photoshoot. 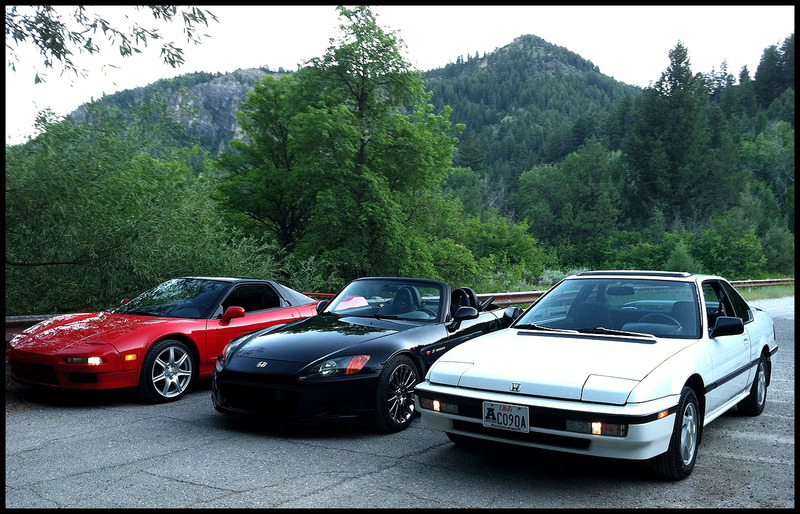 We will definitely get together for some drives again in 2014. I’m going to email you my list of potential destinations right now. Haha, Josh, that was my motto for MANY years. I joined the NSX Prime forums in 2006 after lusting for awhile, and then it took 5 more years until I was ready to actually join the club. 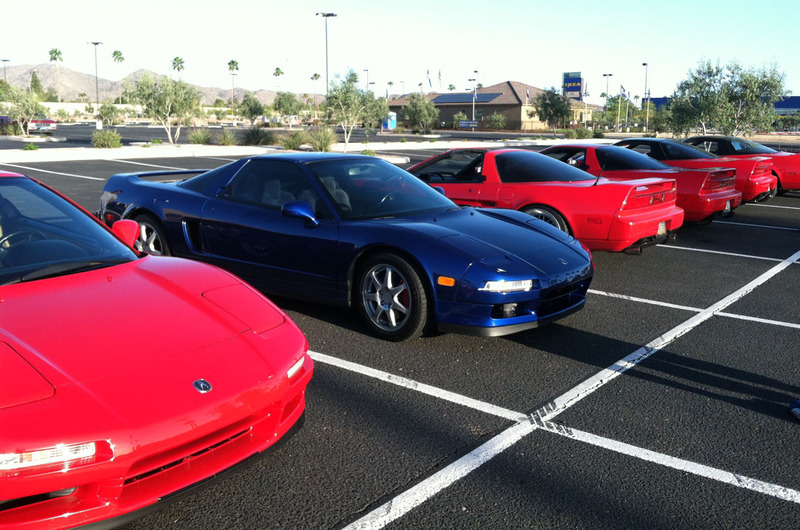 Just rest assured that you’re welcome to get your NSX fix anytime you need to – just get down here to AZ! 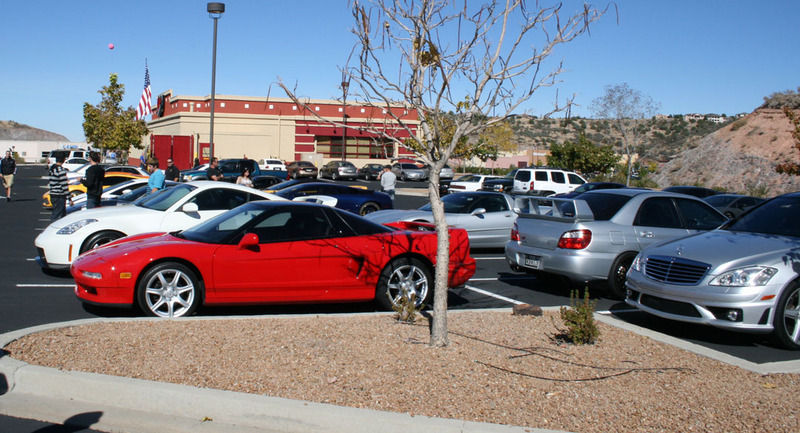 Tyson, glad you let the NSX come out and play on the blog! Looks like you’ve had some really fun drives in it. I’m a full supporter of your wheel upgrade. Sometime when we meet again in PHX, I’d like to see that Legend 4dr…I see it hiding in the background from time to time on here. 🙂 Looking forward to following more adventures in the NSX! Jason, this post was a long time in the making! 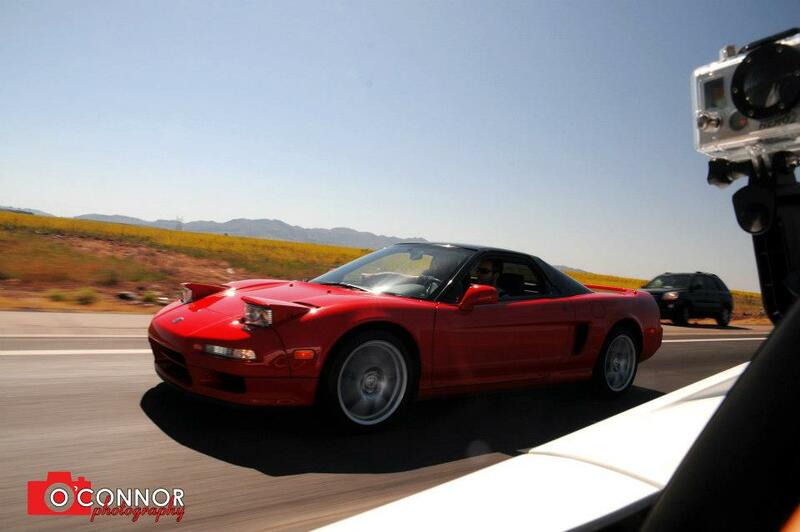 I’ve definitely had some great times with the NSX, and there are more to come. 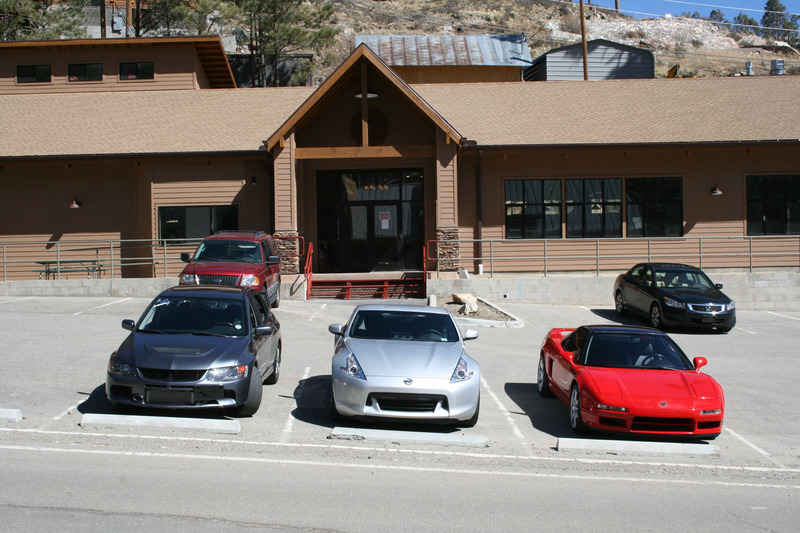 Let’s make it a point to pull the Legend GS sedan out of hibernation the next time you’re here. It looks almost identical to the coupe inside, but it sure rides nice with a fraction of the miles! What a collection! The parking garage shots were the best ones you sent me. There is something about that sedan that gets to me and makes me want one but all the 6MT sedans left are not my preferred color choice. 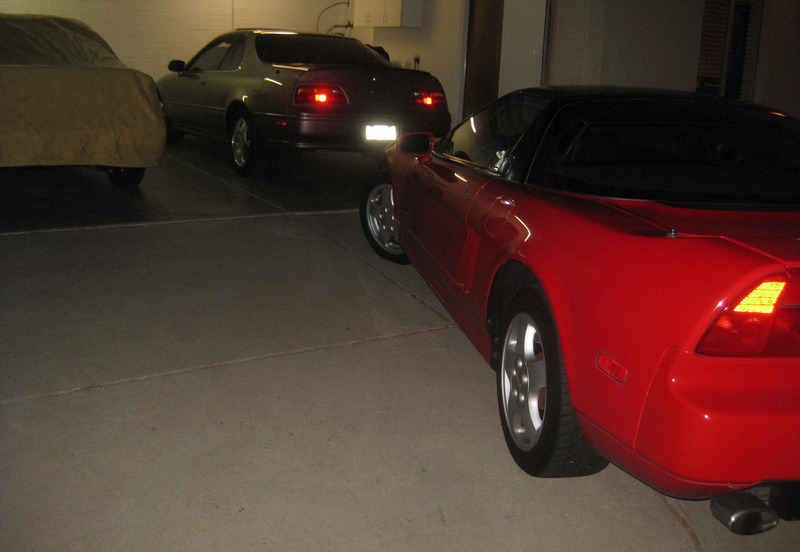 The NSX is a looker and I want to park a red one next to my red Prelude 4WS….now! Hey Chris, thanks! 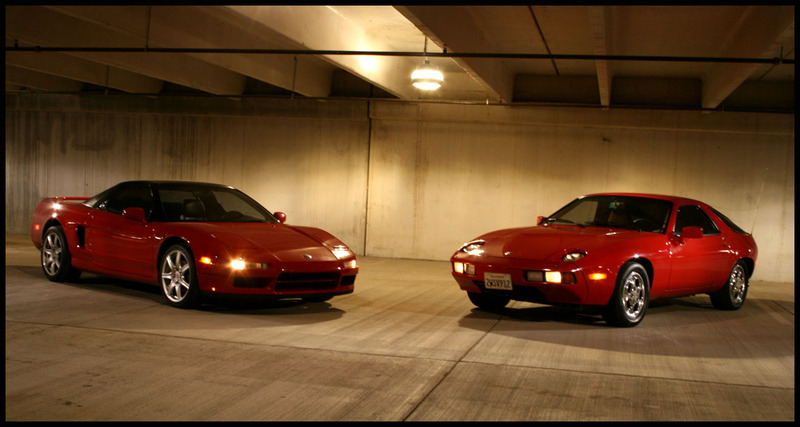 I would love to do a red Prelude + red NSX photoshoot sometime. 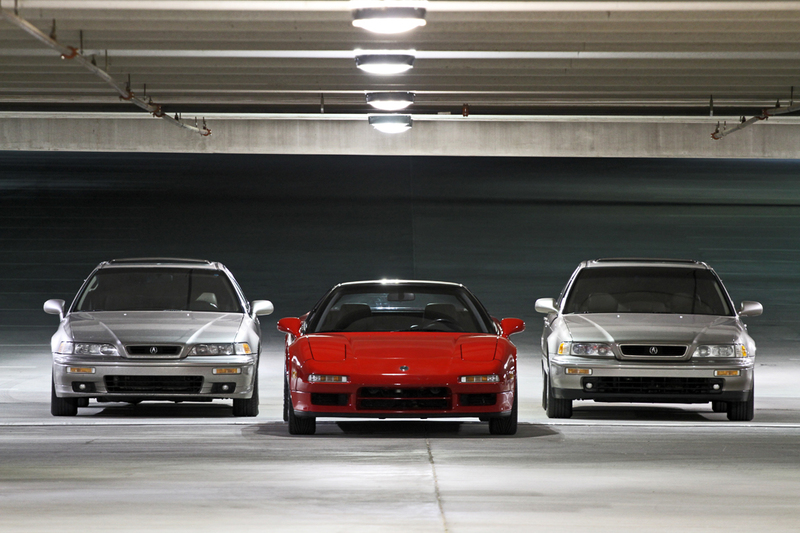 People have always said (and I agree) that the 3rd generation Prelude is like a baby NSX. 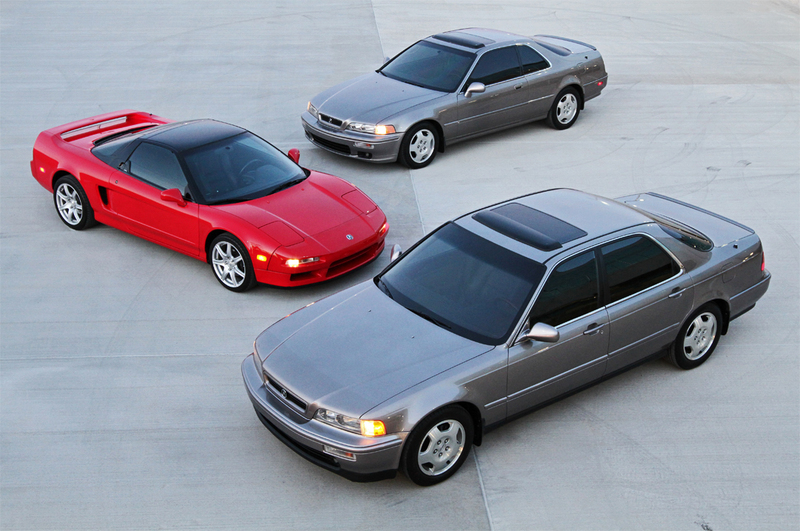 You are correct about the rarity of the 6-speed Legend sedans. A few good ones are still out there! Carlos, I agree the new wheels made a huge change to the overall look of the car. People can’t believe that it’s a 1992. I had the option of color-matching the roof like the later-model NSXs when I had a little bit of other paint work done, but I’m really glad I left it gloss black. It retained the jet fighter cockpit look. 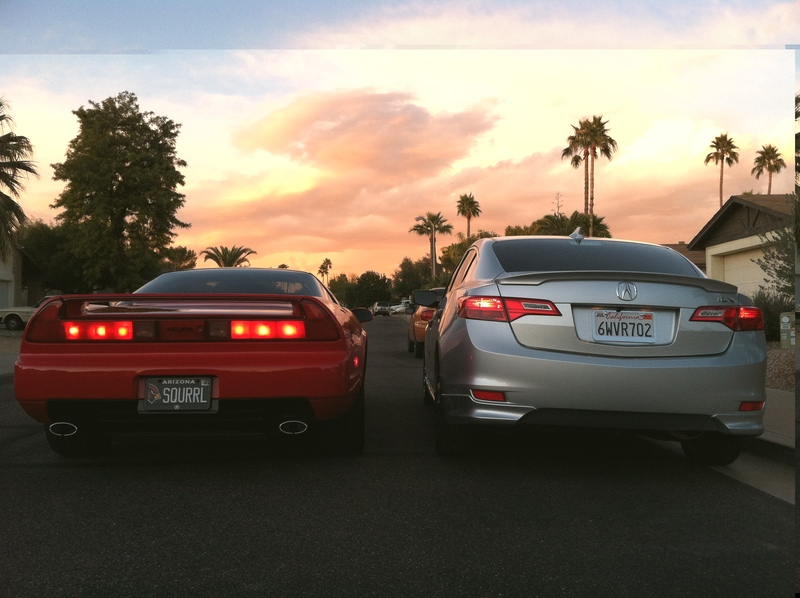 I hope you and your TSX are doing well out there in FL!